Trivision, 3vision Billboard, Display manufacturer / supplier in China, offering Outdoor Installed Tri-Vision Billboard for Big Format Advertising (F3V-131S), Outdoor Stainless Steel Structure Aluminum Alloy Bus Shelter Advertising Light Box, Outdoor Steel Structure Large Size Bus Shelter Kiosk Light Box and so on. D. Curtain closing type E. Flipping step by step. F. Flipping from part to part. 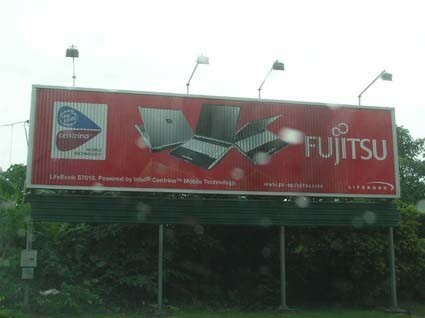 16.Tri-vision, trivision billboard, trivision display available for T pattern pole, upper building ads, outside building ads, intersection. We are a leading manufacturer who specializes in advertising light box, trivision billboard over 20 years. Our professional skills and great experience helps us win many large projects over the world, such as: Georgia outdoor project ( light box and Outdoor billboard), Kuwait gas station project ( light box with explosion protection) and Thailand project (shopping mall light box, trivision billboard for outdoor and sports ground) etc., We are also the only manufacturer of trivision billboard for Guangzhou airport. We try our best to let the customers know our product and establish our advertising light box brand "TOP". And we believe "TOP" advertising light box will be famous worldwide in the future. Every year we will attend the famous advertising exhibition worldwide to show our advertising light box product and to let customers know us. We'd like to make friends with customers,building trust with each other. Welcome cusomters to visit our company.